I did not have to go too far for this photo! 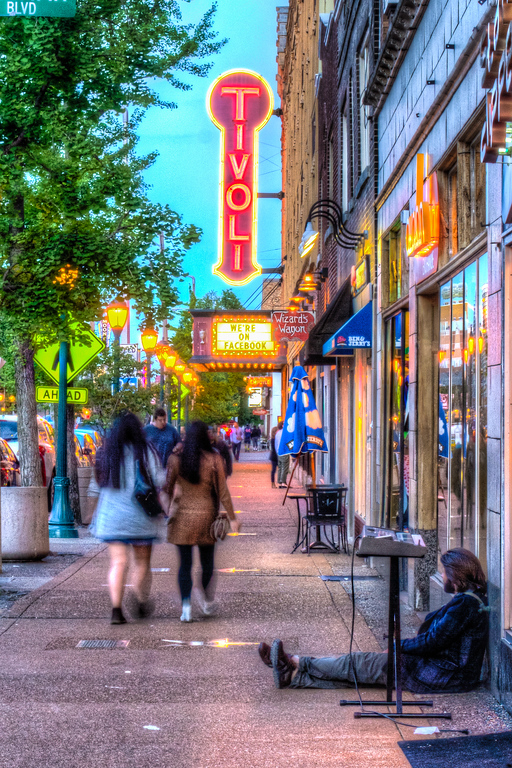 I live in University City and this is an area here called “The Loop,” an area filled with bars, restaurants, boutiques and college students. Needless to say, it is a colorful area.